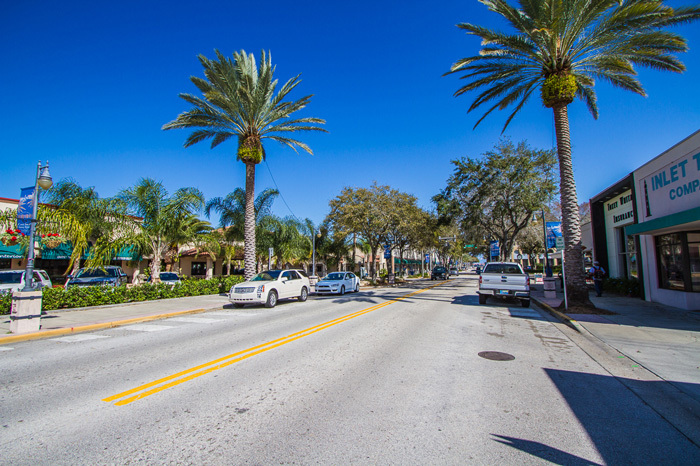 New Smyrna Beach is easily accessible by car, as Interstate 95 passes less than 4 miles west of the Black Dolphin Inn and US Highway1 passes through the heart of the city. As a value-added amenity for our guests, the Black Dolphin Inn has installed an electric vehicle charging station in partnership with the Tesla Destination Charging program. Electric vehicle users can now drive worry-free, knowing that a public network of charging stations is available to meet their needs. Our charging station is located at the northeast quadrant of the property – adjacent to our front entry circular driveway. Take I-95 North toward Daytona Beach. Take the SR44 exit (Exit 249) and head east toward the beaches of New Smyrna Beach. Approximately 4 miles – turn right at Live Oak St (at the traffic light just before the South Causeway Bridge). Heading south, take the 3rd left onto Smith Street and then turn right onto S Riverside Drive. The Black Dolphin Inn is located at 916 S Riverside Dr on the right side of the street. Take I-95 South toward Daytona Beach. Take the SR44 exit (Exit 249) and head east toward the beaches of New Smyrna Beach. Approximately4 miles – turn right at Live Oak St (at the traffic light just before the South Causeway Bridge). Heading south, take the 3rd left onto Smith Street and turn right onto S Riverside Dr. The Black Dolphin Inn is located at 916 S Riverside Dr on the right side of the street. Take I-4 and head east from Orlando. Merge onto SR 44E via 118A toward New Smyrna Beach. Travel approximately 19.6 miles and turn right onto Live Oak Street (at the traffic light just before the South Causeway Bridge). Heading south, take the 3rd left and head onto Smith Street and turn right onto S Riverside Dr. The Black Dolphin Inn is located at 916 S Riverside Dr on the right side of the street.